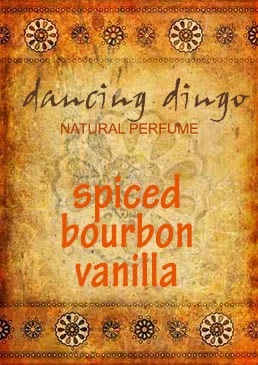 WHY YOU WILL LIKE ITIf you like a Smooth Vanilla that is not too sweet, Spiced Bourbon Vanilla is for you! It begins with lovely, somewhat fleeting citrus top notes, rounded with middle notes of Geranium Bourbon and Rosewood, both without a heavy floral feel. The Bourbon Vanilla Co2 and absolutes feel indulgent and creamy without being honeyed. Beautiful scent with a substantial complexity that makes it exciting to wear.